WHOA! 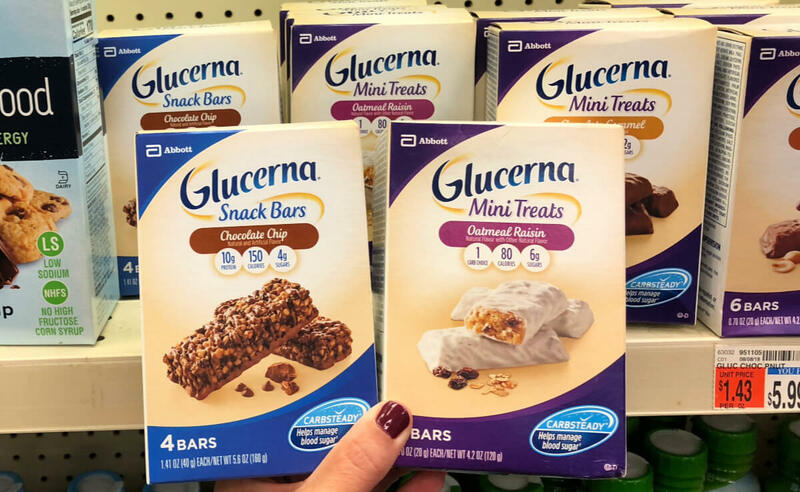 Don’t miss this HOT deal on Glucerna Mini Treat snack bars at CVS! 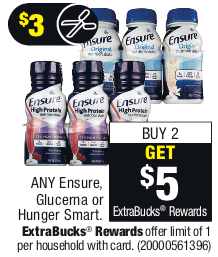 Now through 2/2, you will receive $5 Extra Care Bucks when you buy any 2 Glucerna or Hunger Smart products (limit 1). Included in this offer is the Glucerna Mini Treats snack bars 6 ct., which is priced at $5.79 in my local store. You can pick these for only $0.29 ea. after stacked offers! Remember to check your CVS app for special offers and discounts and scan your Extra Care Card at the Coupon Center in store…..you never know what surprises you might find there! 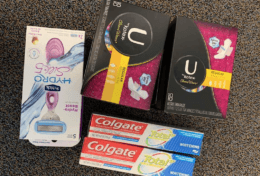 Up to 3 FREE Colgate Total Toothpastes at CVS! 60% Off Canvas Prints at CVS – Prices Starting at $11.99! Small Appliances $5-$10 at Best Buy – French Press, Kettle, Waffle Maker, and More!